A Home Loan can be one of the biggest decisions anyone will make in their life and choosing the right one has become more complex as the industry becomes more competitive. 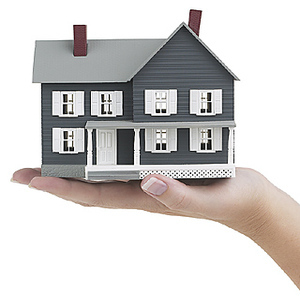 Home loans are available in many different variations. There are introductory, fixed and variable rates offered by lenders, with interest-only or principal & interest (P&I) repayment methods. The fees and features offered by each lender differ and there are a multitude of variations available to suit your needs. First-time buyers need to have the right knowledge when looking to buy, from what repayments and loan options they require to suite their circumstances. They should also know how to compare loans and where to look to get an overview of the market. With access to over 30 lenders and hundreds of different loan products click the contact us button for an appointment.